As we draw near to celebrating the Nativity of Christ, we often ask what gift can we offer to Christ, especially a tangible one for our children to make. It is easy to overlook and under value the simple things that we can do with our own hands. If we are attending Church, one of the greatest offerings we can bring to Christ is the bread used to become His Holy Body. 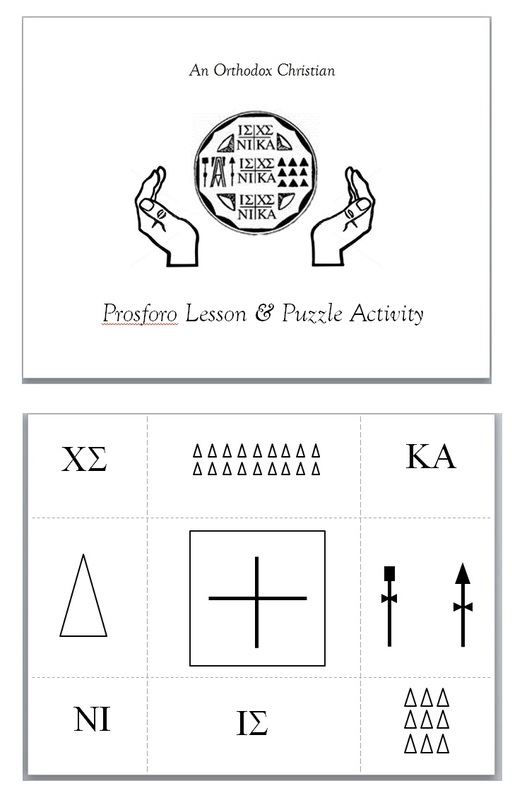 "Prosforo" literally means offering, as in offering a gift....perfect for Christmas! See the lesson below for Scripture quotes and ingredient significance. 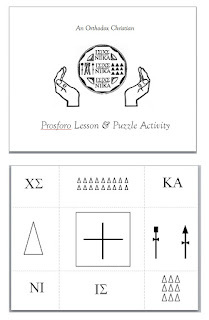 NEW Lesson Plan & Puzzle activity of the Proskomidi: located here where each child cuts and glues the pieces of the Seal to understand their significance. As each child presses the seal onto the loaf, ask them to repeat out loud the Jesus Prayer "Lord Jesus Christ, Son of God, Have Mercy on Me, a Sinner." We always begin with a prayer and the children incense the whole kitchen! Some have never held charcoal in a tweezers before - it's great hands on fun! 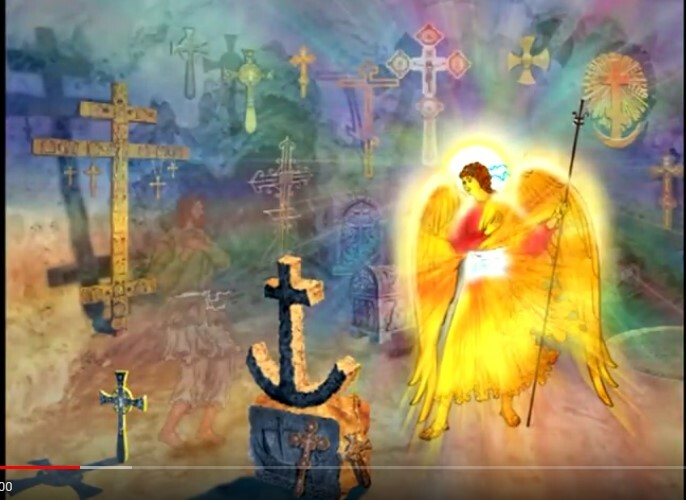 Before finishing, write the first names of those Orthodox Christians that the children would like to pray for to be given to the priest along with the Prosforo for commemoration. Lastly, don't forget that the Prosforo bread needs to arrive at the beginning of Orthros/Matins so get it there even Saturday night for the Vespers service. Christ said "I am the Bread of Life and whomever eats of it shall never hunger."